Looking for a blog, blog post or keyword in a blog like Blogspot and Wordpress? Searching a certain thing in world wide web is our habit, as most of us uses search engine like Google, Yahoo, Bing etc. to find a certain thing or info to look for. When you’re searching something and found the useful content that you are looking for in an unfamiliar blog or domain then you start to think on the URL. I myself also face this situation where I need to think and recall a particular site to regain those posted useful information. 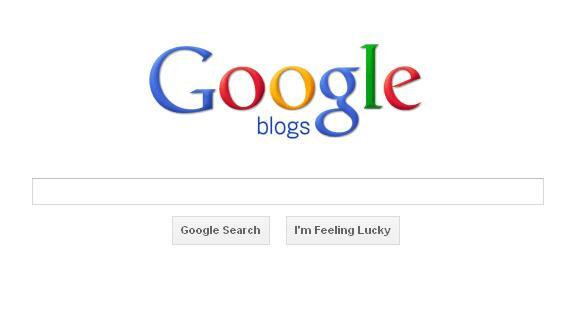 In this post I’ll give you some few tips on how to do a search a blog or site using your favorite search engine. 1. Search using sub domain - if you are looking for a Blogspot or Wordpress blogs the best way to search is by typing the subdomain in any search engine. Typing the subdomain like blogspot.com or wordpress.com may help you find more specific results in search engine. 2. Advanced Search - most search engine has its advance search option, you use the feature in searching a certain keyword or blog topic you are looking for. Search engine like Google has its option to put a domain to filter results. 3. 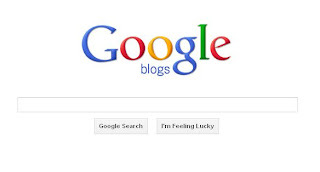 Google Blog Search - you can use Google Blog Search engine to find relevant blog infos you wish to read. 4. Using Blog Nav Bar - if you are looking for a blog topics in Blogspot you may use its Nav Bar to view interesting random blogs. Blogspot Navbar is usually located at the top of a blogspot site. For Wordpress and other websites, they do have and search where it search n their blog or uses Google Custom Search to give results from the web. 5. Play around with search engine - you can play with search engine in searching the web, you may try using search operators like site: inurl: related: etc. Another tip to avoid searching a blog or site over and over again is by bookmarking. All mobile and web browsers had this feature where you can just do a few click in order for you to bookmark the website page that you are always browsing. Aside from that you can also use you social accounts by sharing it on your timeline so you’ll be able to recall and browse it directly on your social accounts so you’ll be redirected automatically when you click that link.